It’s a big year for our William: 240 years since the birth of Cumbria’s literary poster boy and 160 years since his death. 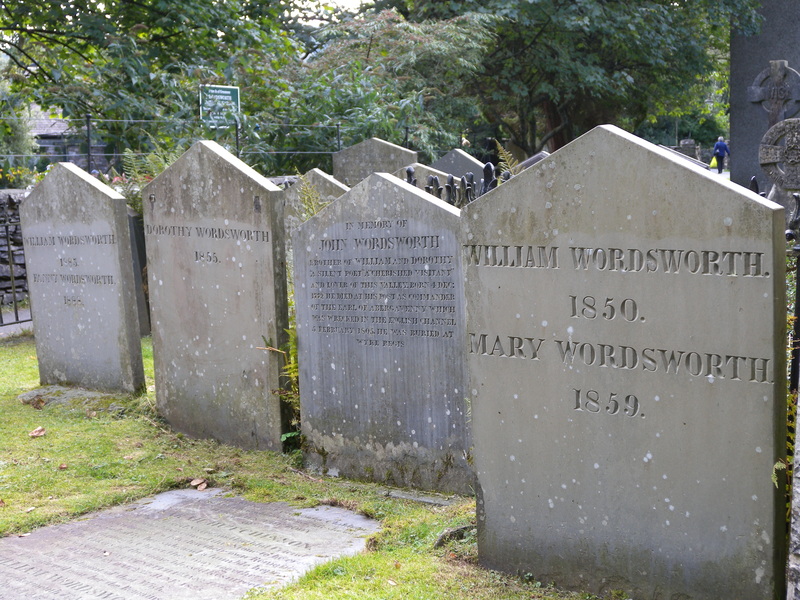 Cumbria Tourism is promoting a programme of events to mark Wordsworth’s contribution to British literature, proving that not only is Cumbria open for business, there’s also never been a better time to visit. How apt as Cumbria strives to recover from the floods of November 2009 that his words will be resonating around the fells on St George’s Day this year – his birthday. I’ll be blogging more about Cumbria and Wordsworth in the months to come but, as a taster, here’s my latest feature as a wordle. Plus there’s a link to it here and you can read more in the April issue of Heritage magazine.